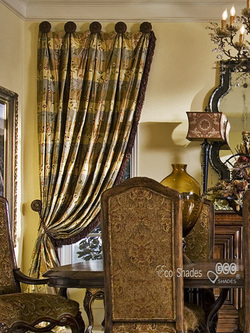 ​Looking for the best drapery for your home or office? 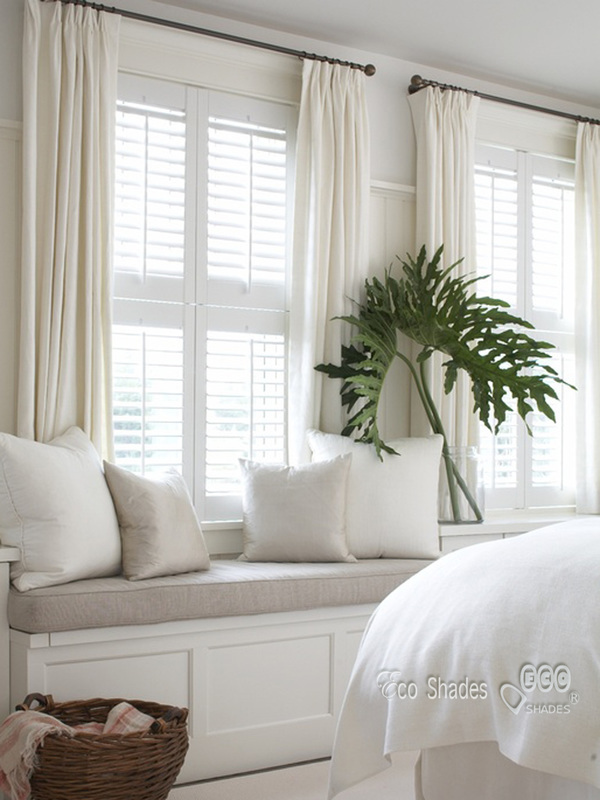 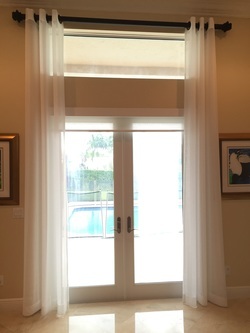 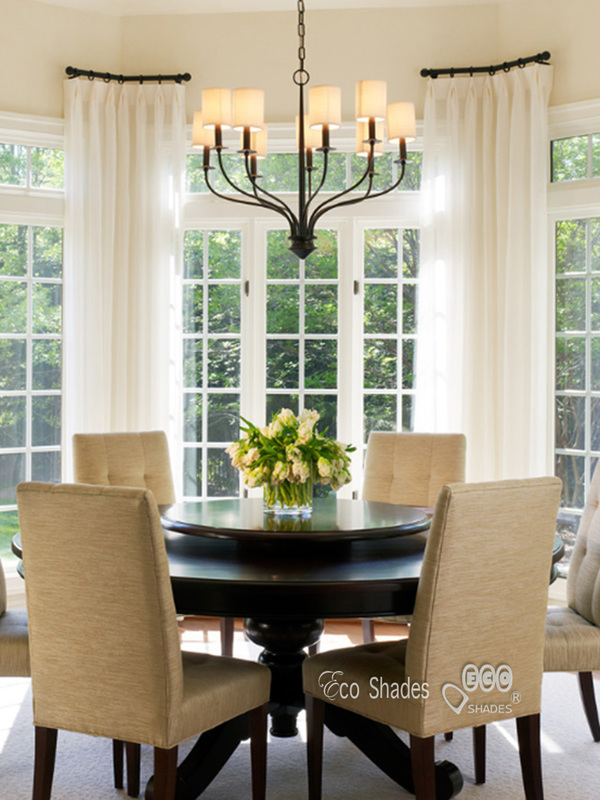 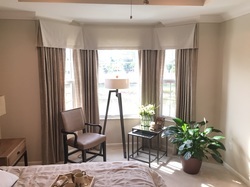 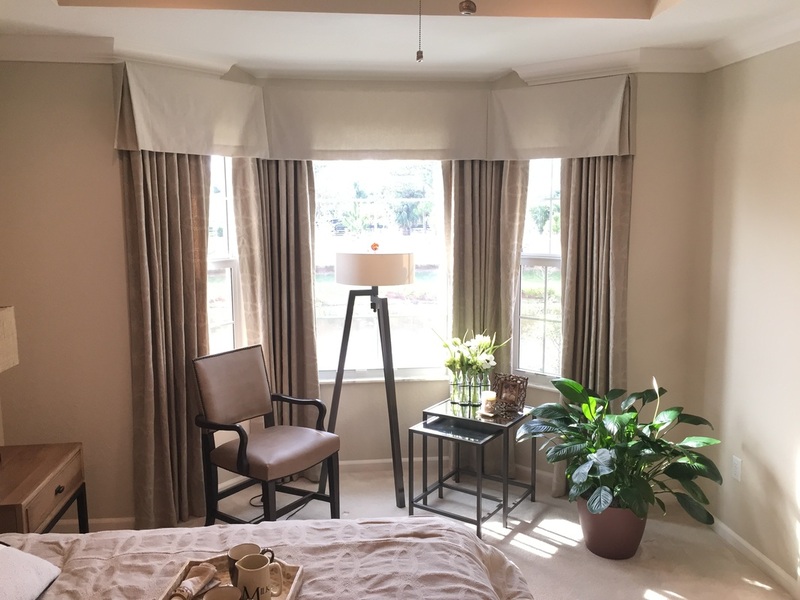 ​Known to provide the most elegant and sophisticated drapery in Miami, Fort Lauderdale, West Palm Beach, Boca Raton, Weston, Davie, Aventura and many more areas in South Florida, we, at Eco Shades, offer an extensive types and designs of drapery for residential and commercial purposes. 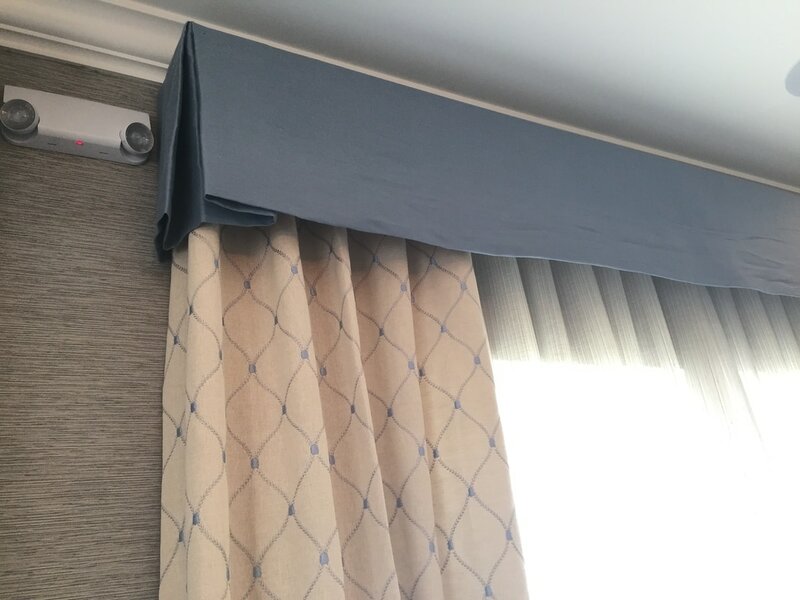 ​Partnering with the best suppliers in the industry, we offer the highest quality of drapery at the most affordable prices. 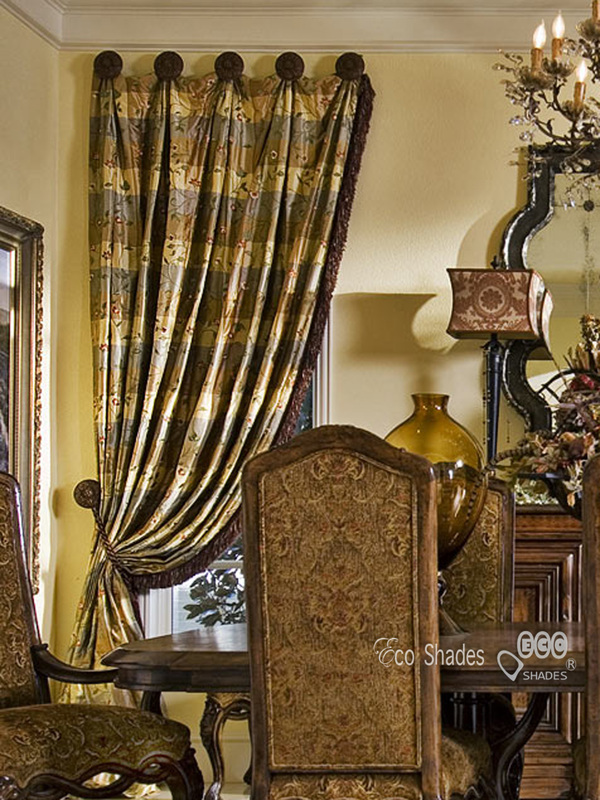 ​From the right length, color and style - we got the solution for your drapery problem. We have window experts that can help you in finding the perfect drapery for your home or office. 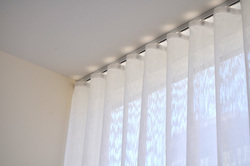 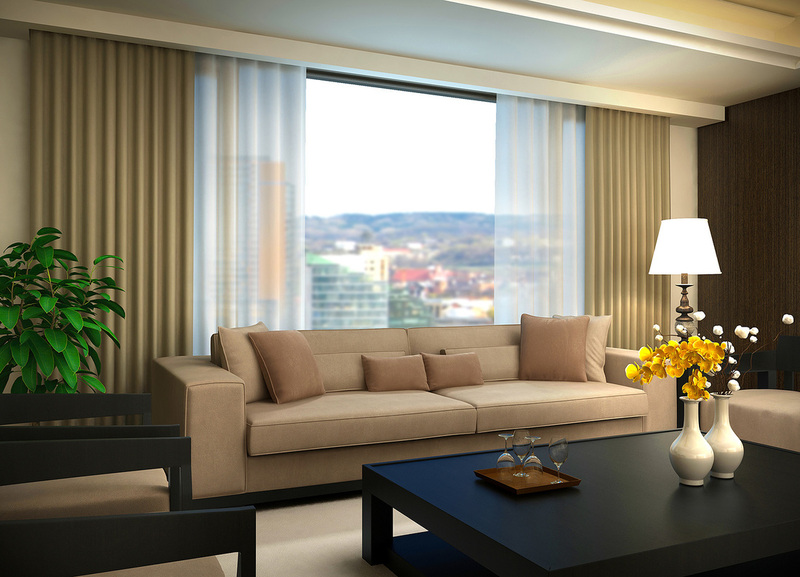 ​We also have highly skilled technician that can help you in professionally installing your chosen drapery. ​So if you are in Miami, Fort Lauderdale, West Palm Beach, Boca Raton, Weston, Davie, Aventura and other neighbouring areas in South Florida, contact us at (561) 475-2914.